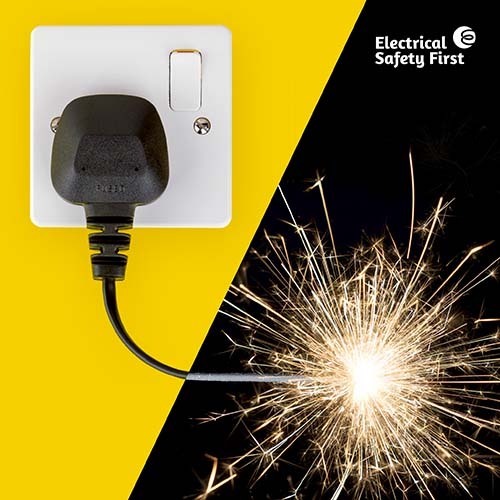 Over half of all accidental domestic fires are caused by electricity. 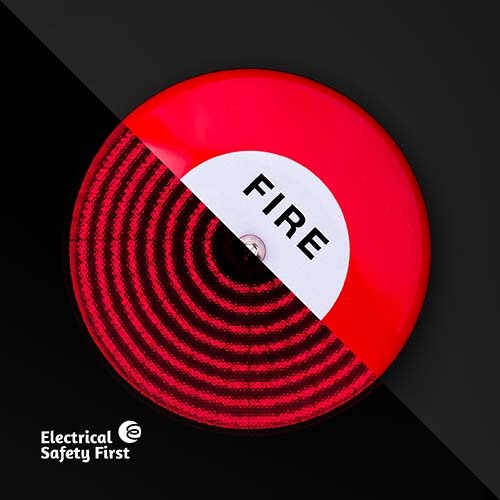 Last year, there were almost 2,500 deaths and injuries as a result of electrical fires, compared to 591 caused by gas fires. We believe that everybody has the right to live in a home that is safe. Last year in England, 17,743 fires were caused by electricity. 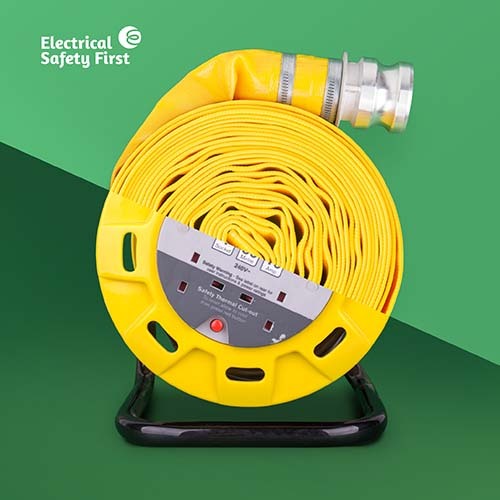 These fires were caused by faulty or misused appliances, electrical distribution faults and poor regulation of electrical safety checks, particularly in the private rented sector. 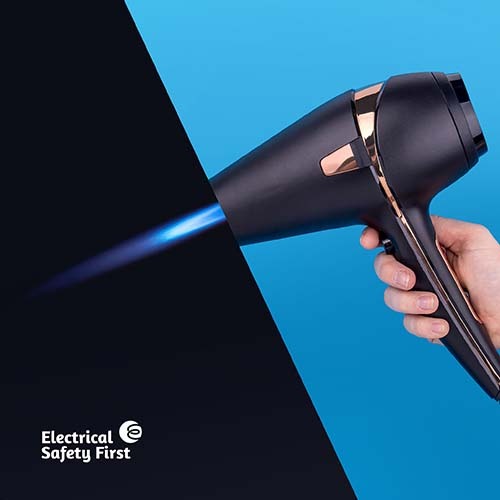 White goods, such as dishwashers, tumble dryers, and fridge freezers are amongst the leading causes of electrical fires. Last year in England, 1,873 fires were caused by white goods, the equivalent of over five fires every day. We’re calling on the government to take action to stop people being killed in their homes. Support our campaign by signing our petition. We will go to parliament and make the fight, so the more signatures we have to support us, the stronger our fight for change will be! Electrical Safety First is the campaigning name of the Electrical Safety Council.